Since 1962, Atkinsons Chartered Accountants have helped countless small and medium sized businesses focus on what they do best; looking after their customers and growing their business. Whether you are a startup, freelancer or established business, our experienced team based in Brighton, Hove and London will offer you a personalised, professional and trusted service that will leave you the time and freedom to work on your most important priorities. Leave your numbers to us! We stay at the forefront of the accounting industry to make sure all our clients' needs and requirements are met: whether that is help with starting a business, making tax digital, compliance, cloud accounting or tax. We will be happy to help! Established in 1962, Atkinsons was founded with the aim of providing exceptional and proactive accounting services to local companies. It has since grown into a thriving family business. Three siblings, the children of the late founder Bruce Atkinson, are the partners across accountancy offices in Brighton & Hove and New Malden, servicing London and the South East. Qualifying as a Chartered Accountant in 2006, Oliver began his career as an auditor in London for PricewaterhouseCoopers. Joining Atkinsons in 2009, he offers specialised services for corporate tax, property-related businesses, auditing, trusts and larger corporate clients. 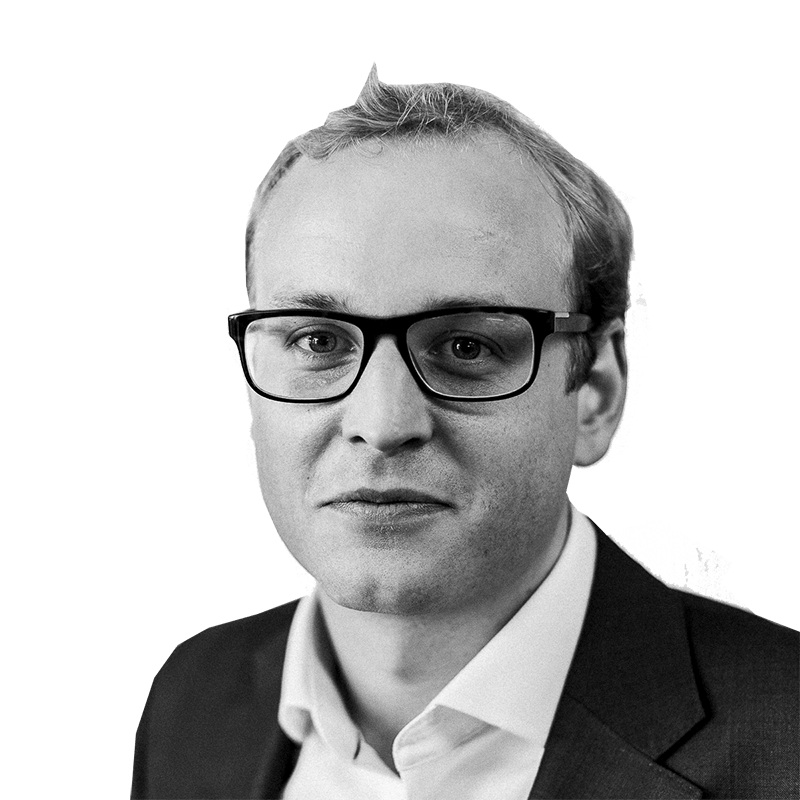 Beginning his career in London with Morgan Stanley, Alex joined the Hove accountancy in 2002. 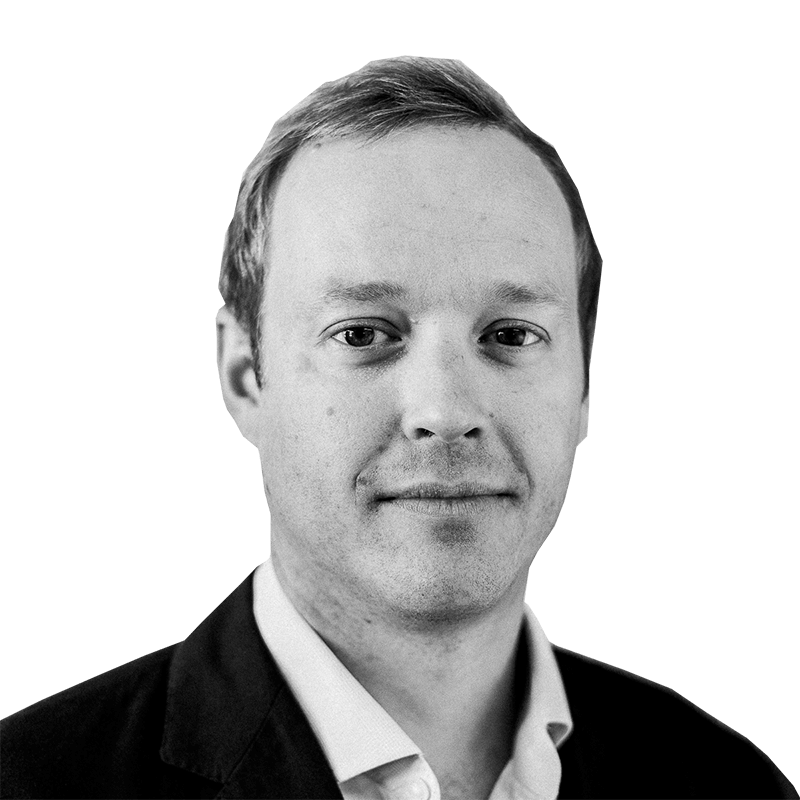 He concentrates on assisting freelancers and small businesses around Brighton to develop strategies for growth. With over 10 years of experience, he handles a large portfolio of clients for the practice. 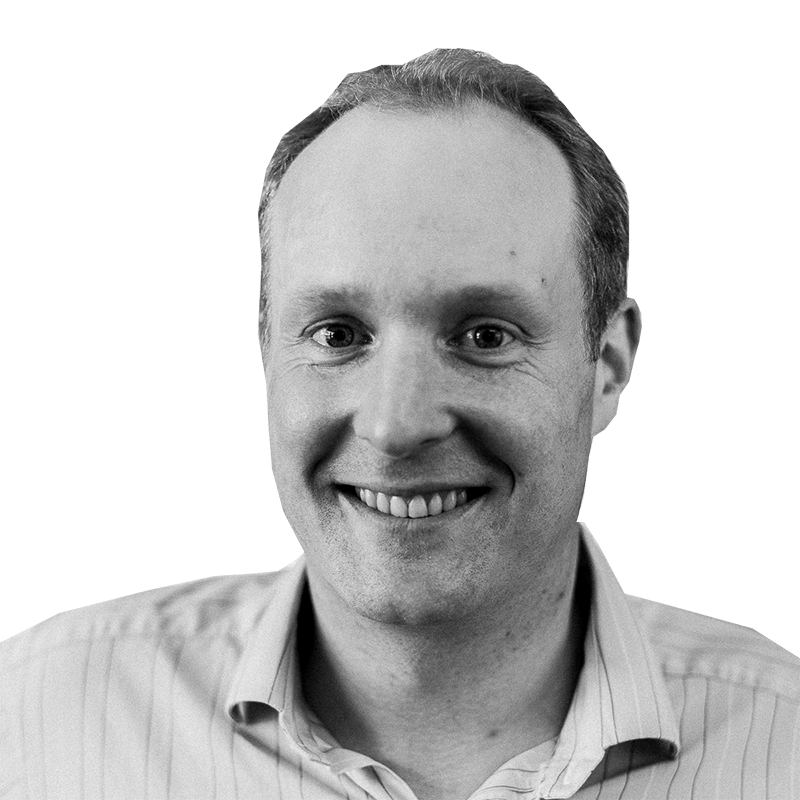 Greg specialises in helping both new and established businesses to transition to cloud-based accounting solutions so that they are able to consolidate their accounting and make better use of management reporting. He qualified as a Chartered Accountant and joined the company in 2011.